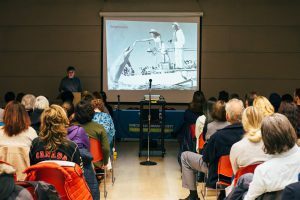 On March 27, VHS hosted a presentation in Vancouver by Rob Laidaw, executive director of Zoocheck, on animals in captivity. Titled Nature in a box: the paradoxical and dangerous world of zoos and aquariums, Laidlaw’s talk was a compelling indictment of the captive animal industry. Drawn from his own research and long experience of monitoring the industry, including visiting hundreds of zoos and aquariums around the world, the case against captivity was overwhelming. Below are some of the key points from the presentation. VHS hosted Rob Laidlaw’s March 27 talk, which drew a crowd eager to hear about the plight of captive animals. Photo: Emily Pickett. 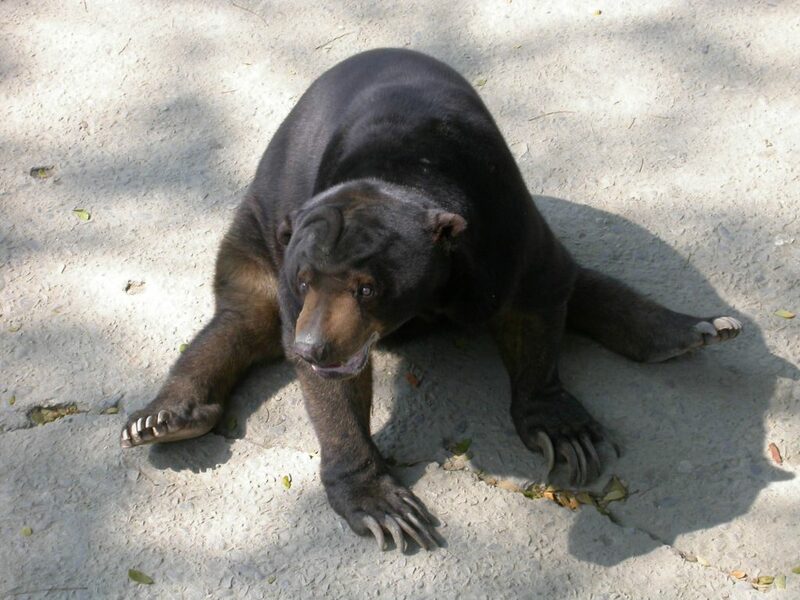 Captive animals also lose the ability to make choices because of their restricted and often barren environments, which are damaging to their welfare. Laidlaw described how they’re also deprived of their natural social context, such as being part of a family or larger social grouping. Laidlaw recounted an experience that perfectly contrasted the lives animals have in nature versus the deprivation they experience in captivity. While visiting a zoo he noticed a non-captive lizard roaming the facility’s grounds, later finding the same species on display. It’s common for zoos and aquariums to claim that they provide “education” about the animals they display, but Laidlaw said there was little evidence this was true and cited research that clearly contradicts such claims. Laidlaw ended his presentation with a description of some alternative concepts to zoos and aquariums and a call for change. The nearly 100 people attending the talk, judging by their enthusiastic applause, left with new insights into what life is like for captive animals, and, perhaps, a new-found desire to work for an end to the places where they are incarcerated. VHS has long fought for animals in captivity, exposing poor treatment of animals at the Greater Vancouver Zoo and opposing cetacean captivity at the Vancouver Aquarium, including publishing this joint report with Zoocheck.